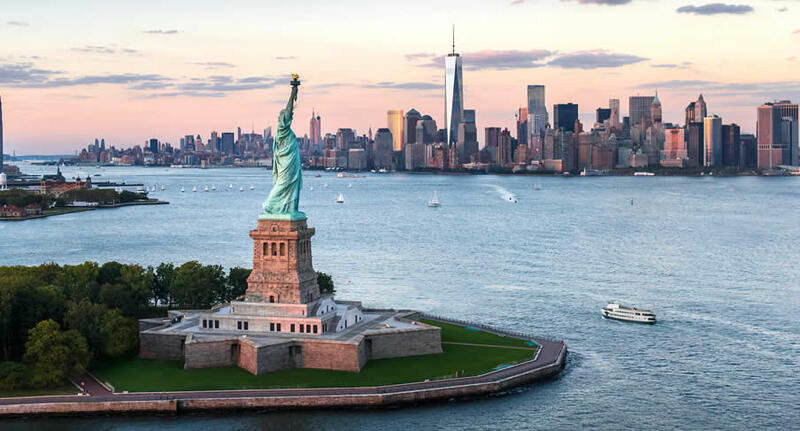 Next visit to New York City, go with NÜ Car Rentals. Car rental in New York is easy, cheap, and hassle free with NÜ Car Rentals at JFK Airport. New York City comprises 5 boroughs sitting where the Hudson River meets the Atlantic Ocean. At its core is Manhattan, a densely populated borough that’s among the world’s major commercial, financial and cultural centers. Its iconic sites include skyscrapers such as the Empire State Building and sprawling Central Park. Broadway theater is staged in neon-lit Times Square and the historic Statue of Liberty broods over the city. NÜ Car Rentals makes it easy to get a car rental in JFK Airport, New York.